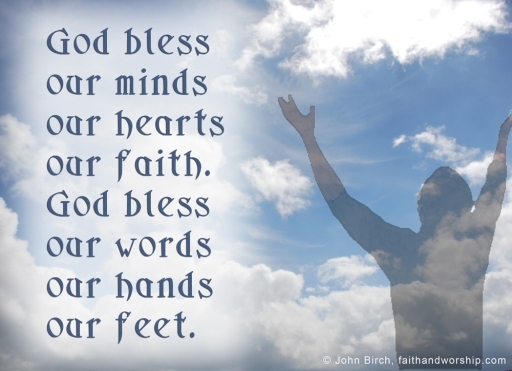 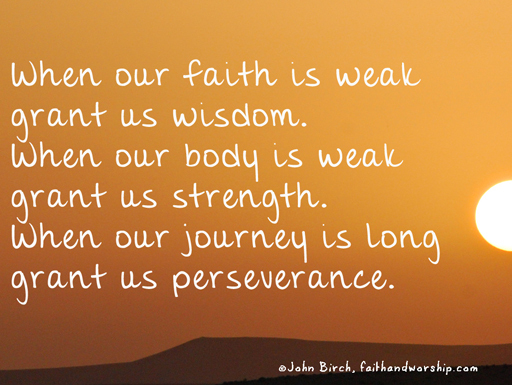 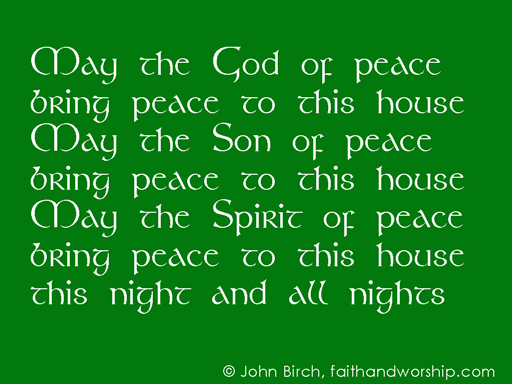 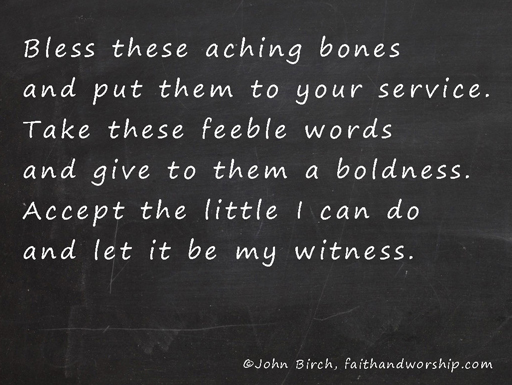 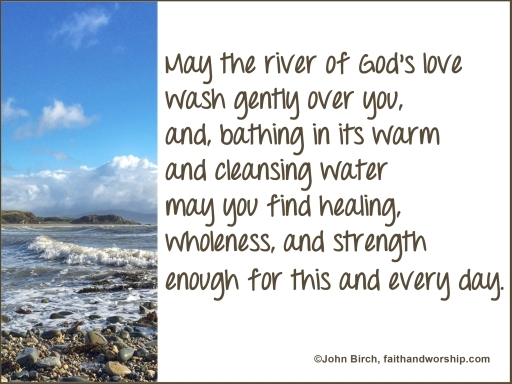 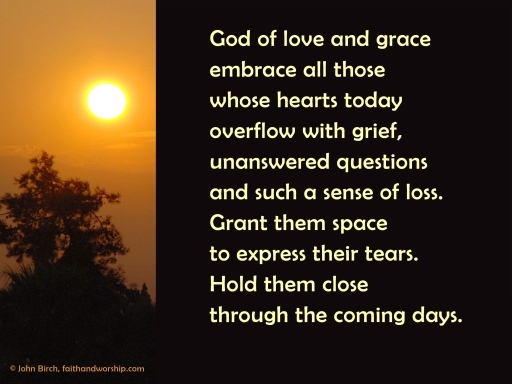 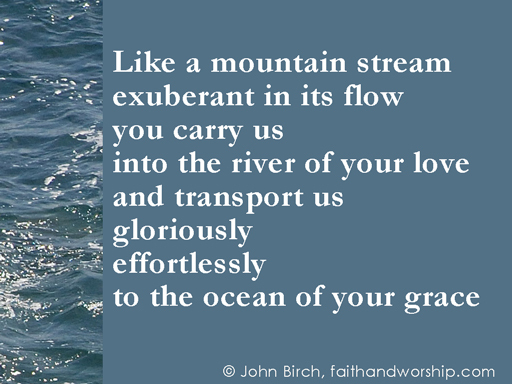 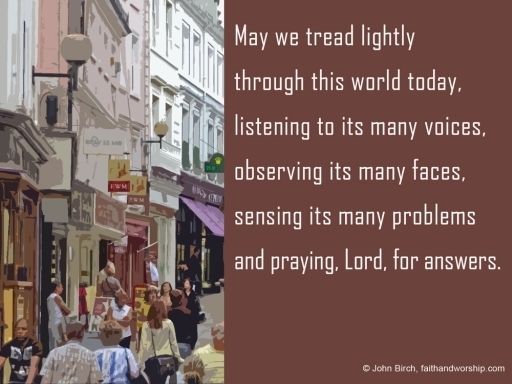 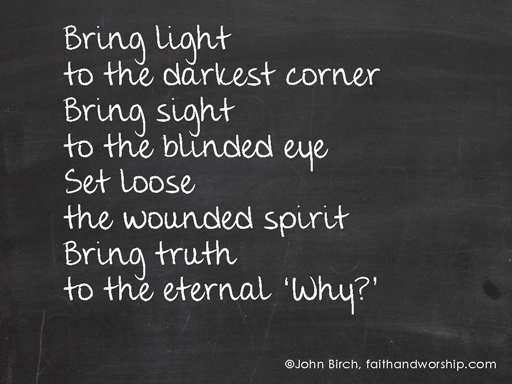 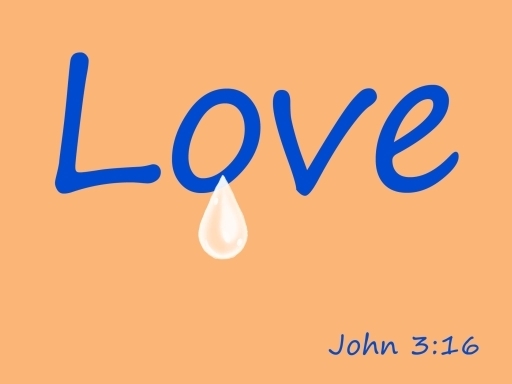 These Christian prayers, covering a wide variety of themes - Celtic, peace, blessings, forgiveness and other general themes, which come from the faithandworship.com website or from resources written by John Birch. 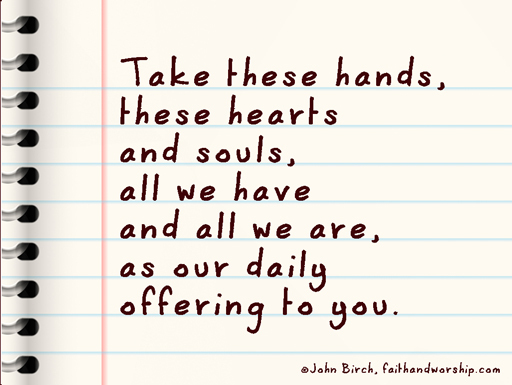 They are written for sharing, so please feel free to 'click', 'save' and 'share' via Facebook, Twitter or whichever form of social media takes your fancy! 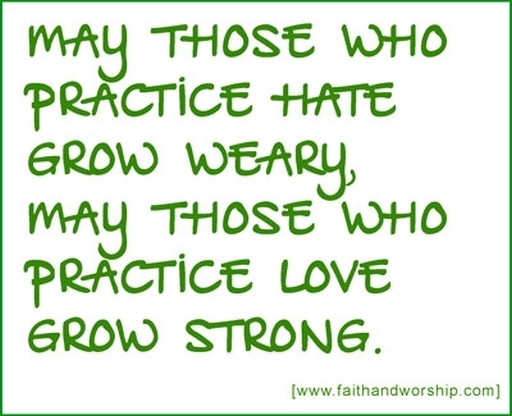 grow weary, may those who practice love grow strong.